Besides boosting your energy and attention levels, drinking coffee may also protect you against developing both Alzheimer's and Parkinson's diseases, researchers have found. It could be due to phenylindanes — an antioxidant compound found in roasted coffee beans. "Coffee consumption does seem to have some correlation to a decreased risk of developing Alzheimer's disease and Parkinson's disease," said Donald Weaver, Co-director at University Health Network's the Krembil Brain Institute in Toronto, Canada. 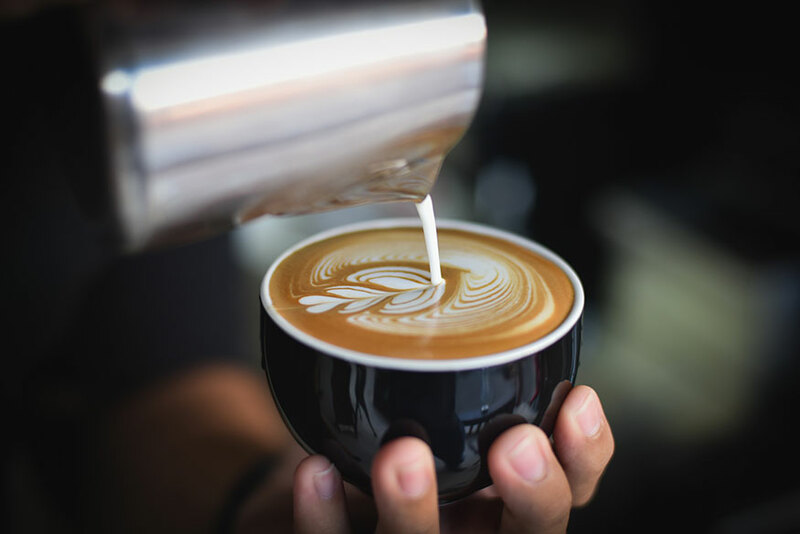 For the study, reported in the journal Frontiers in Neuroscience, the team chose to investigate three different types of coffee -- light roast, dark roast and decaffeinated dark roast. The caffeinated and de-caffeinated dark roast both showed phenylindanes, suggesting that the effect is not due to caffeine. Phenylindanes prevent or rather inhibit both beta amyloid and tau — two protein fragments common in Alzheimer's and Parkinson's — from clumping. "So phenylindanes are a dual inhibitor. Very interesting, we were not expecting that," Weaver noted. However, the results do not suggest that coffee is a cure, said the researchers, adding that more study is needed before it can translate into a potential therapeutic. "What this study does is take the epidemiological evidence and try to refine it and to demonstrate that there are indeed components within coffee that are beneficial to warding off cognitive decline," Weaver said. "It's interesting but are we suggesting that coffee is a cure? Absolutely not."